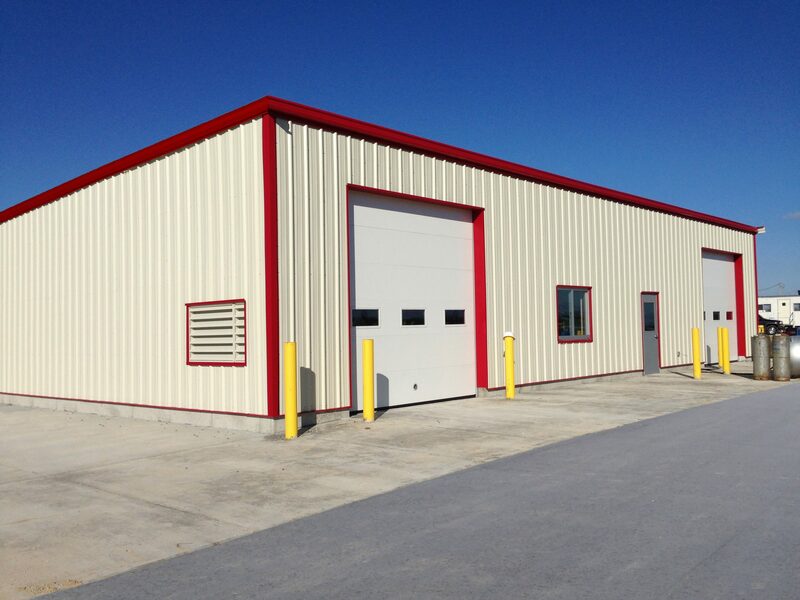 This Facility has been designed and constructed to replace the existing maintenance building. The structure and associated bus parking have been designed as part of a Master Plan, being located to best suit the existing and future buildings of the Winfield School District. The Facility accommodates two work bays for maintenance of the District’s bus fleet, one of which is a multi-use bay that allows for the washing of the buses during inclement weather. 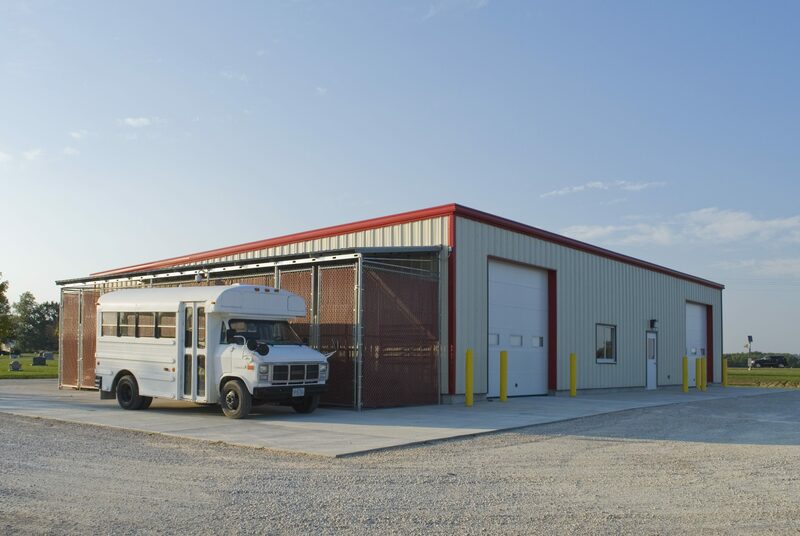 Also included as part of the building are a large storage area, offices, and a Driver’s Room for use by the bus drivers before and after driving their routes. 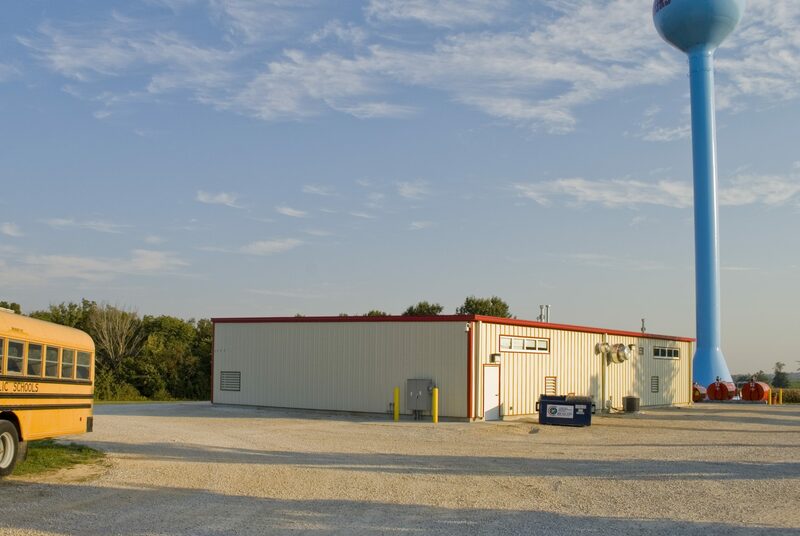 The site provides an exterior wash area, fueling area, secure tire storage, and a secure bus and employee parking area for 30 buses and 30 cars.